We would like to remind the community that aggressive, disruptive and violent behaviour will not be tolerated at our hospital sites. Our staff, physicians, volunteers, patients and visitors deserve a healthy, safe and respectful environment. A respectful workplace is a safe place for everyone who enters our doors. 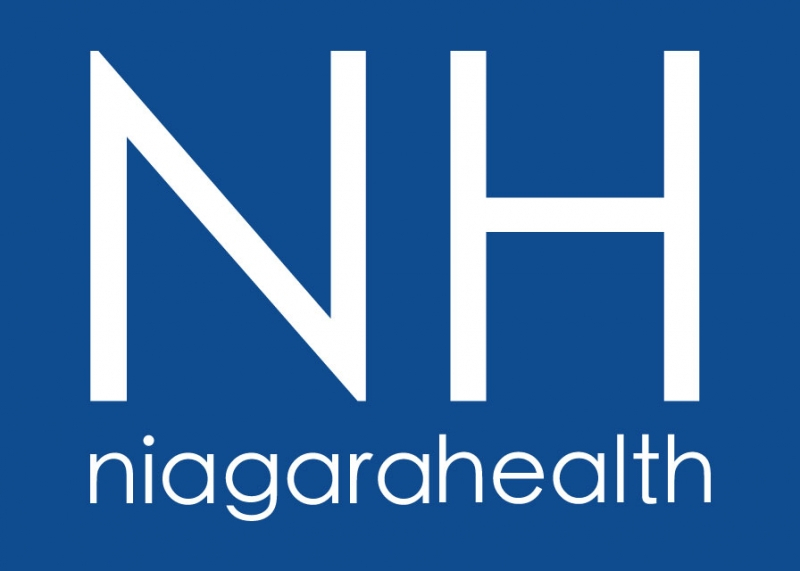 Niagara Health is committed to providing a safe environment that is free from harassment, violence, aggression and disruptive behaviour of any kind. We work closely with our team and union partners to develop safety measures to protect our people, patients and visitors against violence through a comprehensive Violence Prevention Program. Safe workers and respectful communication help ensure great care. 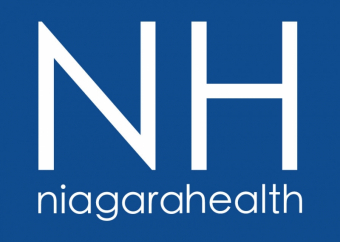 We also remind the community that weapons of any kind are not permitted on Niagara Health property.